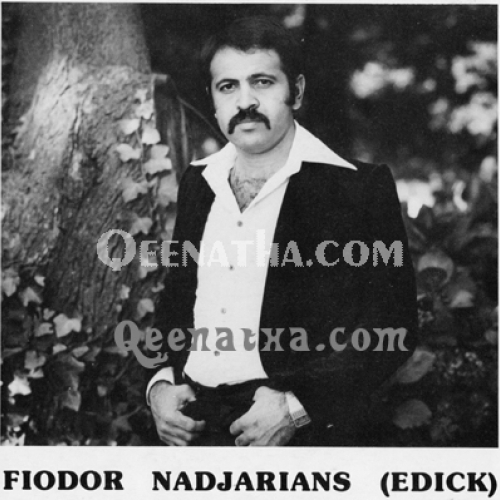 Being born in Kermanshah (Iran), Fiodor spent most of his childhood & teenage years growing up in Tehran. At the age of 16 fiodor developed a interest in drums & decided to take up classes in order to pursue his future as a drummer His interest was no surprise to his family as this passion for music was in the blood. His grandfather used to play "dyreh", his father played Mandolin, guitar & the keyboard. With much determination & late night band practice, Fiodor played drums at numerous occasions such as weddings, house parties, birthdays & so on. Although Fiodor was a drummer, this didn’t limit him in developing as interest in singing. His interest had always been there but he had never thought of acting upon it. 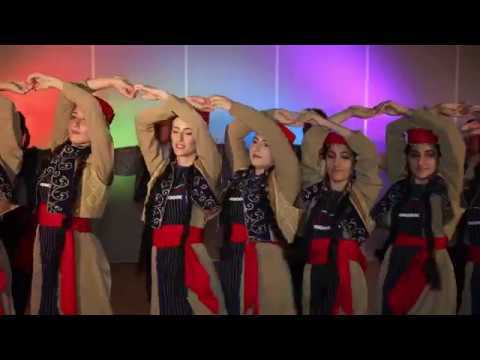 Eventually Fiodor started singing at Iranian & Assyrian parties in Iran while playing drums. 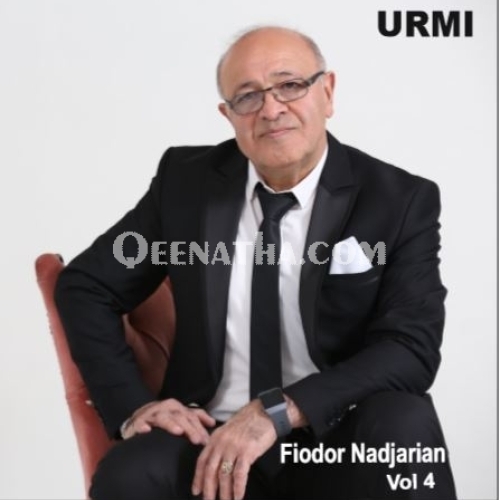 Like every singer or musician, Fiodor had a favourite singer or idol in which he looked up at as an inspiration, Fiodor enjoyed listening to Vigen a very famous Iranian, Armenian singer, the king of Iranian Jazz music, (called sultan). Vigen’s style of songs were original and unique which was a reason why he was a very good role model for any motivated young person interested in music. After arriving in Melbourne Australia in, 1973 Fiodor established the first ever Assyrian & Iranian band in Melbourne. At this stage Fiodor was only playing drums in the band. 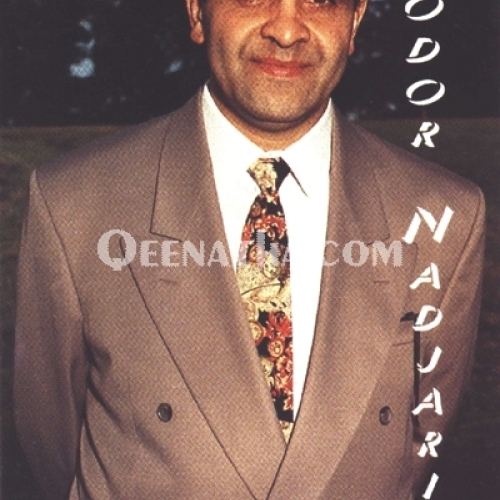 In 1976 Fiodor decided to formally attend singing classes which enabled him to begin his singing career. 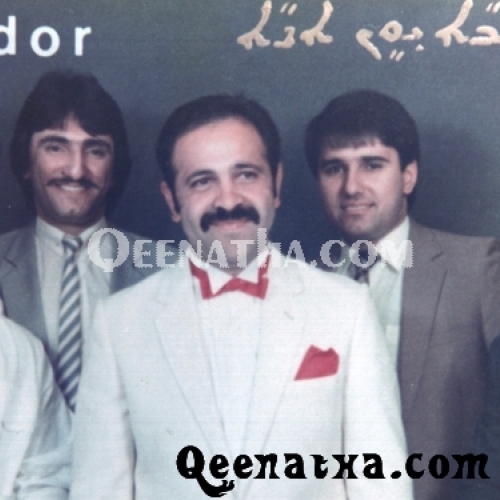 As a singer Fiodor established his first band, It wasn’t till 1979 that Fiodor released his first single in Assyrian language, In 1985 Fiodor then released his first tape & his second tape was released in 1994, Fiodor was invited to perform and to promote his second tape at the 1994 Assyrian convention held in San Jose U.S.A. In 1995 Fiodor was also invited to perform in the 1995 convention held in Sydney Australia which was part of a three day celebration. 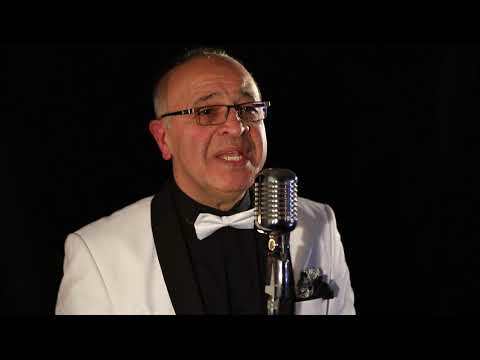 Fiodor was Awarded a Music award for the Best Assyrian Australia slow song’ the song "Atoorina" from his last tape produced. Fiodor has achieved all the goals he has set out to achieve, as a drummer, singer, husband and father. 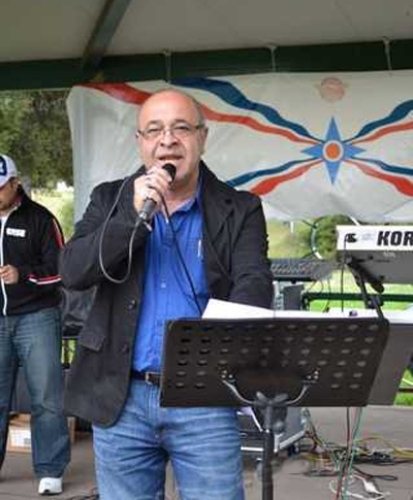 Fiodor also has involvement in Radio station 3ZZZ Assyrian program in Melbourne.